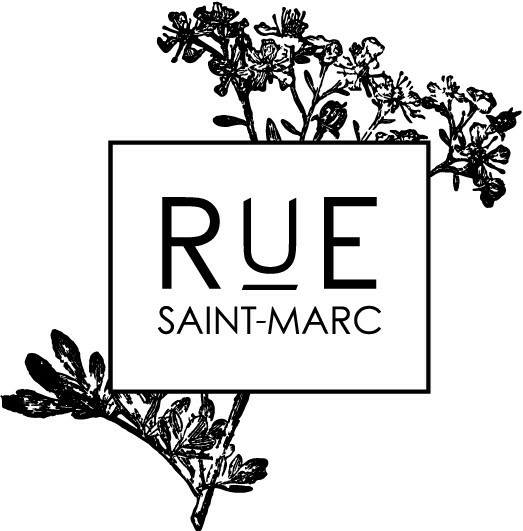 Join us at Rue Saint-Marc for a Massaya Wine Dinner. 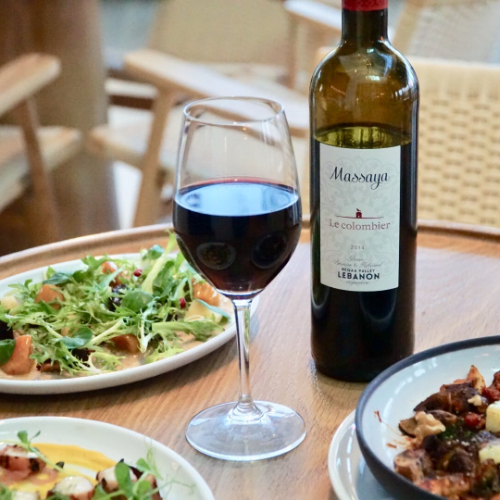 Enjoy a six-course, Lebanese inspired meal with wine pairings. The evening begins at 6:00 pm with passed hors d'oeuvres and dinner begins at 6:30 pm. Seating is extremely limited and expected to sell out. Each course is carefully paired with each wine, unfortunately we are not able to offer any substitutions. Tickets are non refundable but you may transfer your ticket to another guest if you are not able to attend. If there are additional guests in your party purchasing tickets separately you will be able to list the party name during checkout. We will do our best to accomodate seating arrangements.